Get all the lowdown on events like CES, World Cup, Olympics, and more - right on your iPhone or iPod Touch. Event Spy Net collects a staggering amount of intelligence on all kinds of events. And we connect the dots so you don't have to. Conveniently bringing it all together for you in a one-stop-shop. 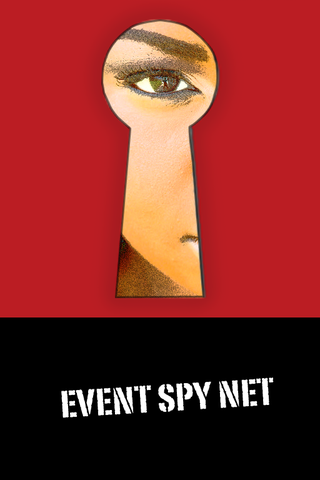 This is the first release of Event Spy Net's iPhone/iPod Touch app. Please help us improve the app to serve you better. Thanks in advance for your constructive feedback! Please visit www.EventSpy.Net for the full experience. Visit our website at www.AppMakr.com for more information.